The two biggest questions for the Los Angeles Dodgers going into the offseason are whether or not president of baseball operations Andrew Friedman and his front office would retain Don Mattingly as, and Zack Greinke‘s future with the club should he opt out, as is expected. 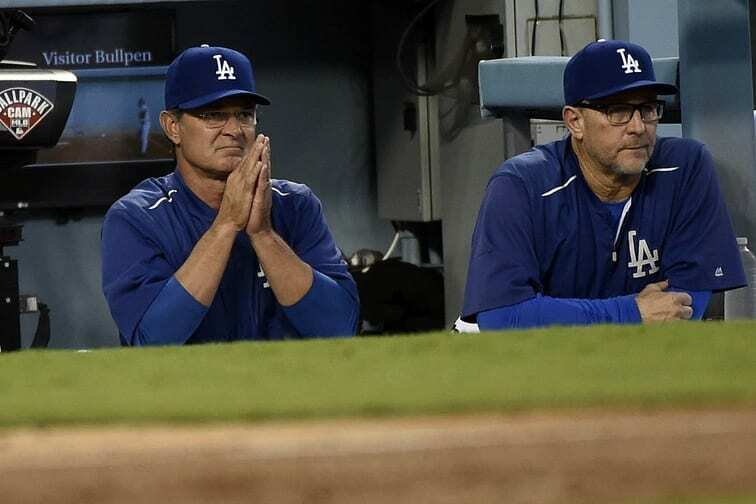 While the answer to the first question was revealed less than one week after the season ended with Mattingly and the Dodgers recently mutually agreeing to part ways, the jury is still out on Greinke. Greinke is coming off the best season of his 12-year career, going 19-3 and leading the Majors with a 1.66 ERA, 225 ERA+ and 0.84 WHIP. In the three seasons Greinke has spent with the Dodgers thus far, he’s 51-15 with 2.30 ERA, 2.97 FIP, and 1.03 WHIP over 92 starts. While re-signing Greinke would appear to be a priority, the challenge Friedman and the Dodgers face is whether of not they want to give a long term deal to a 32-year-old pitcher who has thrown over 2,000 innings in his career. 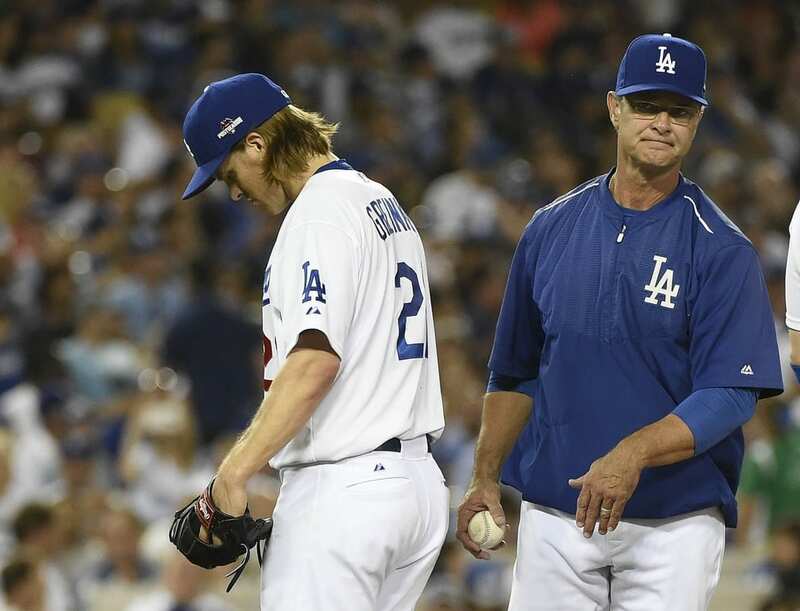 Greinke has until three days after the World Series ends to officially announce if he is opting out.